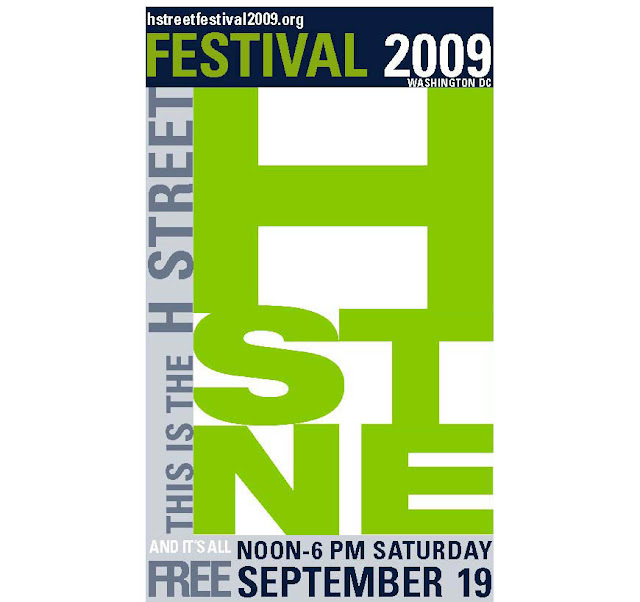 Tree Speak | Casey Trees: H IS FOR "HOLLA, CASEY TREES IS AT THE H STREET FESTIVAL"
H IS FOR "HOLLA, CASEY TREES IS AT THE H STREET FESTIVAL"
H Street will be a rockin' this Saturday, September 19, 2009 from 12-6 p.m. I am talking live music, sake garden, decorated street cars, and yes... a moon bounce. If there is ever a reason to attend a street festival it is because of a moon bounce. I am not kidding. They are amazing. Oh and of course Casey Trees will be there. We are everywhere. To make your tree purchasing and planting even easier, Frager's Hardware will be on hand with trees for purchase. Casey Trees will be at the booth right next door with our famous Tree Rebates. You purchase and plant the tree in DC and we will mail you a check for up to $50.00 per tree (3 trees max per property). For those of you who are math challenged (i.e. me) that can be up to $150.00. So stop by our booth, say hi, pick up some information on our Programs and Classes, fall Community Tree Planting schedule, and interactive online tree tools.